The day we moved into our first home together will always be up there on the list of ‘best days ever’. Moving day seemed to take forever to come around and after being together for almost eight years, we were more than ready to move out and start the next chapter in our lives. The day was a whirlwind of unpacking, cleaning, loading and unloading cars, ‘thank yous and ‘can you help mes’ in the midst of a zillion trips up and down three flights of stairs. Thankfully we had a lot of helping hands and by the end of the day, sitting on the floor, eating pizza and sipping champagne, we were exhausted. But it was one of the best days- ever. Three years later, minus the curtains we still haven’t got around to sorting yet, we are very much settled. But I am always reminded of our moving day by a certain scent. No, not the stench of sweat from all the hard labour or the empty pizza boxes. But the scent of the candle that I had been so excited to unpack and position in its new home. It was that scent that made this new place smell like a home. Our home. So whenever I light that same candle the scent brings with it a whole host of memories and emotions from that brilliant day. That’s what is so amazing about our sense of smell. Different scents can bring back waves of memories – some good and some not so, but it’s always the good scents that put a smile on your face. So when Love Aroma got in touch and asked if I would like to try out a selection of their candles I couldn’t type my address quick enough. 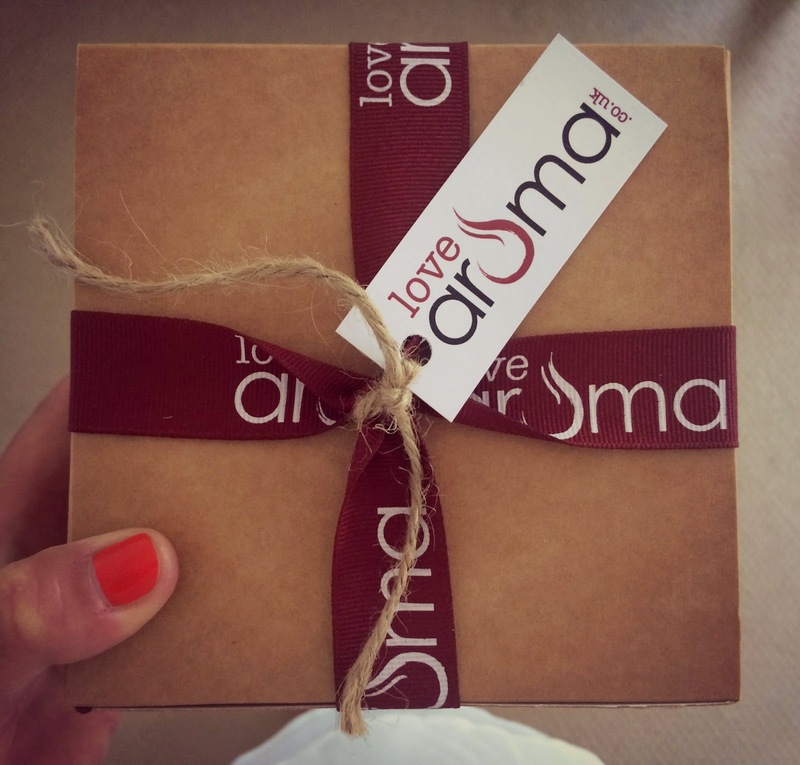 Love Aroma’s products are meticulously sourced from across the globe by their panel of scent experts, offering their customers only the finest and most stylish scents in the form of candles, room sprays and diffusers. 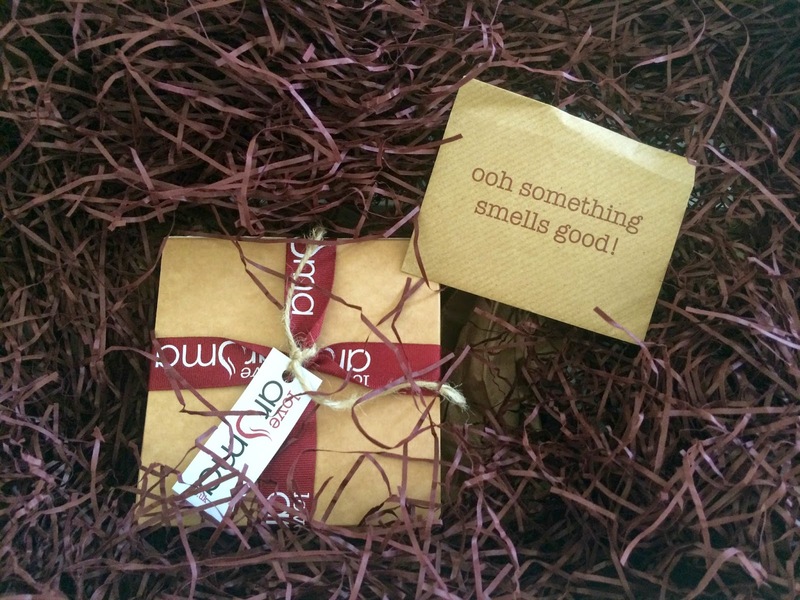 I tend to choose scents for our home that are really clean and fresh, such as jasmine or white linen and it was simple to find a range of beautiful products to suit your preferred scents on Love Aroma’s website. 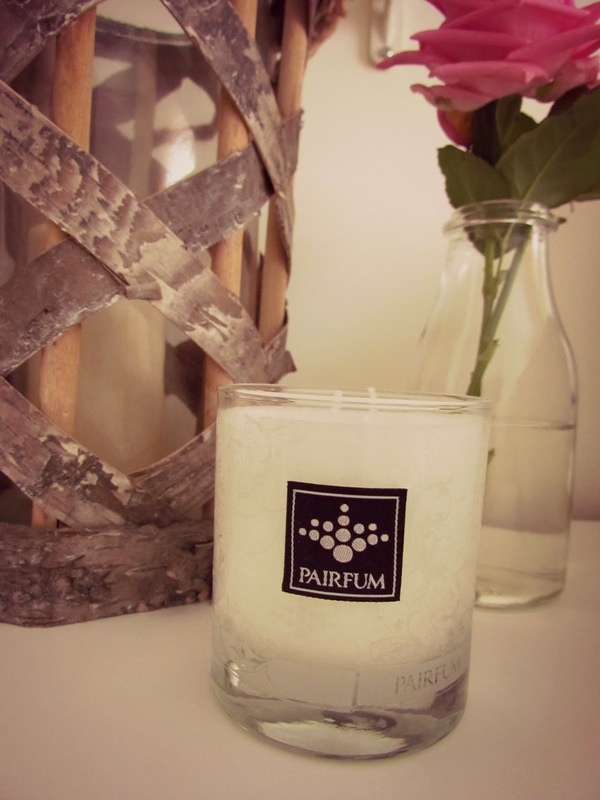 Every one of the home fragrance products that I have been lucky enough to try out are amazing. Everything from the packaging and presentation to the products themselves ooze sophistication and style, but all at affordable prices. The Spa Snow Crystal Candle, which compliments my blogging office perfectly is a double wick candle made with extracts of mandarin, rosemary and lavender giving it a fresh and calming scent- it reminds me of a clean smelling cologne, not too masculine, but subtle and refreshing. 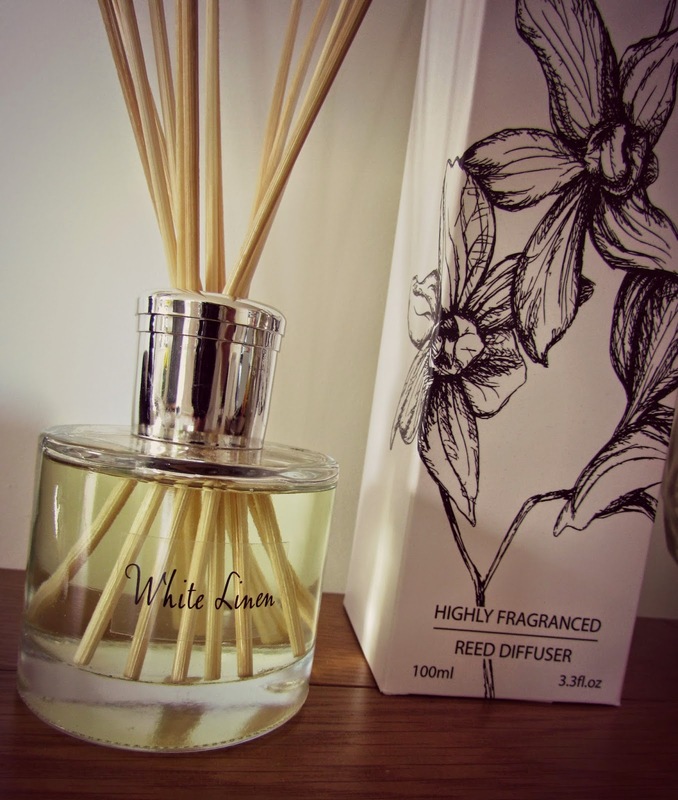 You know when a home-ware product is of excellent quality when it captures the senses of your guests and the White Linen Reed Diffuser has caught everyone’s attention on entering our living room. Again its a really clean scent, blended with rose petals, lily and musk, beautifully presented and welcoming. 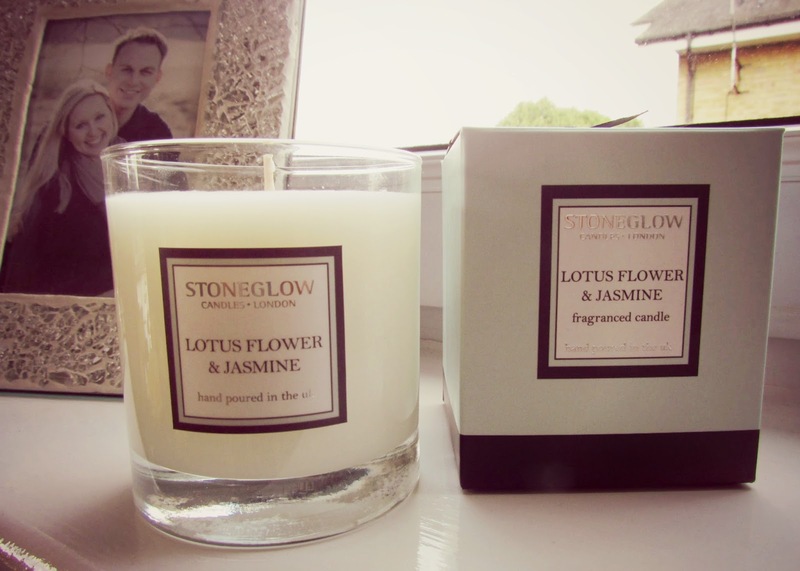 Inspired by couture perfumes, the Stoneglow Lotus Flower & Jasmine is a real treat for the home which sits proudly on our windowsill and when lit fills the room with a beautifully refreshing scent of jasmine, fresh air and flowers. If you would like to try some of the gorgeous home fragrance products that Love Aroma have to offer then they are very kindly offering all Miss Enchanting readers a 10% discount when you enter ENCHANT at the checkout. Offer ends 31st July 2014 so head on over to Love Aroma now! Are you a candle lover? What are your favourite scents that remind you of good memories? Let me know in the comments below. Disclosure: I was kindly gifted the candles in this feature. All opinions are my own and have not been influenced in any way.